Situated on the isthmus that connects Central and South America is the gorgeous coastal nation of Panama. This charming country, home to approximately 4 million residents, is famed for the amazing Panama Canal. Panama offers you scenic beaches, breath-taking nature and a vibrant nightlife. Attractions include Casco Viejo (Panama City), Gatún Locks (Colón) and Parc de Cervantes (David). Get ready for a wonderful holiday experience in Central America, because cheap flights to Panama are now available for a limited time! The capital, Panama City, is home to Tocumen International Airport (PTY), which is a 20-minute drive or a scenic 75-minute bus ride from the city centre. As a nation set on the isthmus that is Central America, Panama offer you a coast on both the Atlantic and Pacific oceans. Refresh your senses at many coastal hotspots, such as Coronado, Gorgona, Las Tablas and Puerto Armuelles. With the Panama Canal being this nation’s most outstanding achievement, you’ll have a good idea of what other architectural wonders you will discover. These include the iconic Trump Ocean Club, the incredible Biomuseo and F&F Tower. It may surprise you to find out that 218 mammal species, 226 reptile species and 164 amphibian species call Panama home. 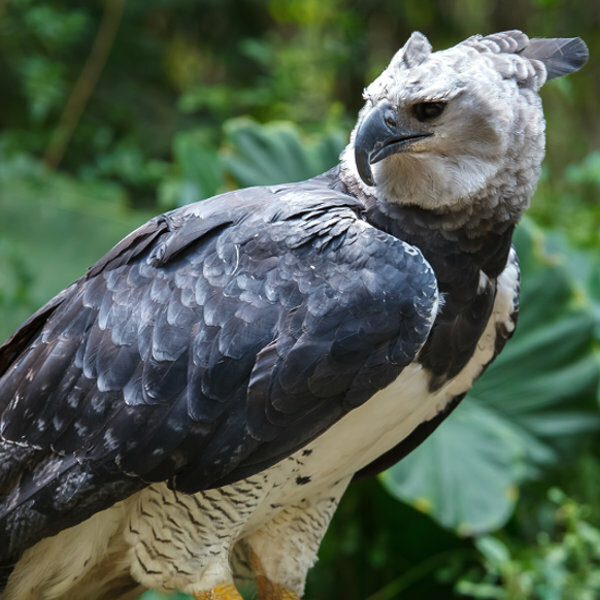 Explore the scenic landscapes and prepare to meet creatures like white-faced capuchins and Panama’s national bird: the harpy eagle. The climate of Panama is broken into two seasons: the dry season (mid-December – mid-April) and the wet season (mid-April – early-December). The dry season is by far the most popular time to enjoy the attractions of Panama. With the rain volumes at their lowest, crowds descend on the nation’s resorts, festival towns and beaches. The hub of activity increases around the November festivals, as well as around Christmas, New Year and Easter. If you choose to visit during these months, take note that accommodation costs are usually double the normal rate. To save on accommodation rates and enjoy Panama’s sights at your own pace, visit during the wet season. Check the regional climate guides for more information, as the rain is intermittent, guaranteeing that you can still enjoy the destinations of this Central American country. Panama is an exceptional destination for a holiday experience. This southernmost nation of Central America boasts the amazing Panama Canal, its most prominent landmark. This stunning product of human engineering links the Atlantic and Pacific oceans, creating a vital shipping route. 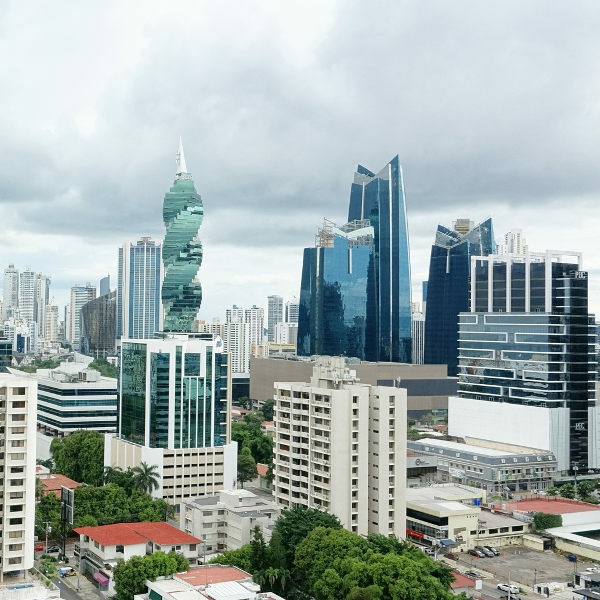 Additionally, Panama offers you contemporary skyscrapers in the capital, Panama City (like the F&F Tower and Ocean Two), and picturesque beaches (such as Las Tablas and Puerto Armuelles). Panama City’s modernism is further accentuated with its energetic nightlife, thanks to a variety of casinos and nightclubs. This creates a contrast with colonial structures like the Plaza de la Independencia and the historic district of Casco Viejo. 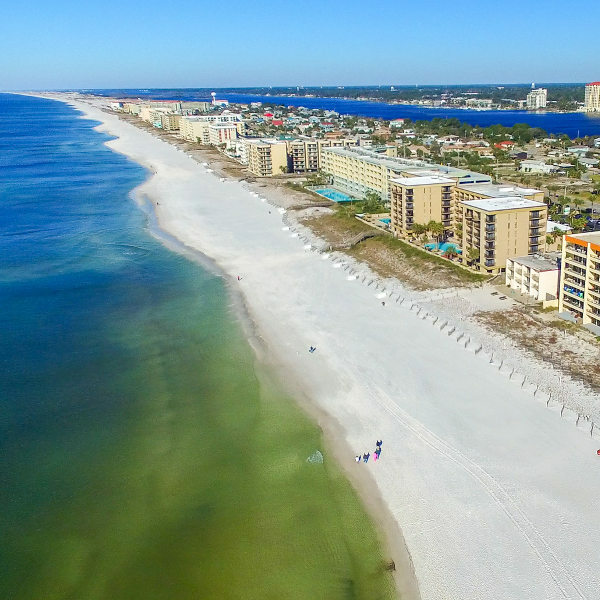 Other major attractions include the Natural Metropolitan Park, Biomuseuo and Panama City Beach. North of the capital is Colón, which is where you will find the northern gateway of the Panama Canal. The most famous attraction of this destination is the Colón Free Zone, a huge shopping zone where you can peruse the wares of various wholesalers, retailers, as well as the general public store. Explore this city’s history by visiting the well-reserved colonial military structure of Fort San Lorenzo or soak up the sun at Isla Grande. Compare several airlines and book your cheap flights to Panama online at Travelstart! In Colón, it is best to explore with a guide. There is a considerable crime problem in this city, so you are advised not to go anywhere alone. During the day, San Felipe is perfectly safe. During the evenings in Panama City, the main streets, plazas, and district of bars and restaurants are also quite safe, but be careful when heading north along Avenida Central towards El Chorrillo.